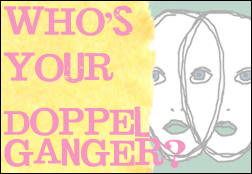 Raven wants to know -- who's your doppelganger? You know, the celeb you constantly get compared to. Some comparisons might be a compliment, some might be far from it. So, shall we begin? Here we go.﻿ Starting point -- me. I recently got an email from my aunt telling me that my twin was in the latest Southern Living magazine. She said, "I can even see you wearing an outfit like the one she has on!" The girl is quite pretty and I am totally coveting her outfit (and green thumb). I could only HOPE I looked like her. Raven got a hoot with her results from the My Heritage site. Here's who they linked me up with, in order of "matchability" -- and there's Anne Hathaway again! Maybe my husband is onto something. Please excuse the mugshot worthy self-portrait, complete with horrible florescent lighting. You're instructed to take a forward-facing, straight-faced picture. 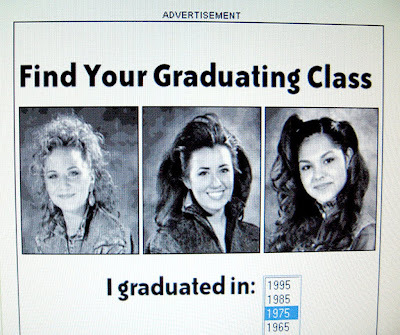 So, what say you -- Classmates ad, Anne Hathaway, Southern Living chick, other? And more importantly, who's your doppelganger? Make sure to visit Raven's post today for the link-up of other bloggers and their doppelgangers. I don't have one either! I totally agree with your husband - you DO look like Anne Hathaway!!! Hahahah! This is too funny. I think you do look like AH and the SL chick. Both are beautiful, as are you! I can see you as a mix of Anne Hathaway and Kate Beckinsale. Is that weird? I think Anne Hathaway, very pretty! Hehhe too funny--I can definitely see the Anne Hathaway resemblance! OMG the Classmates ad!! 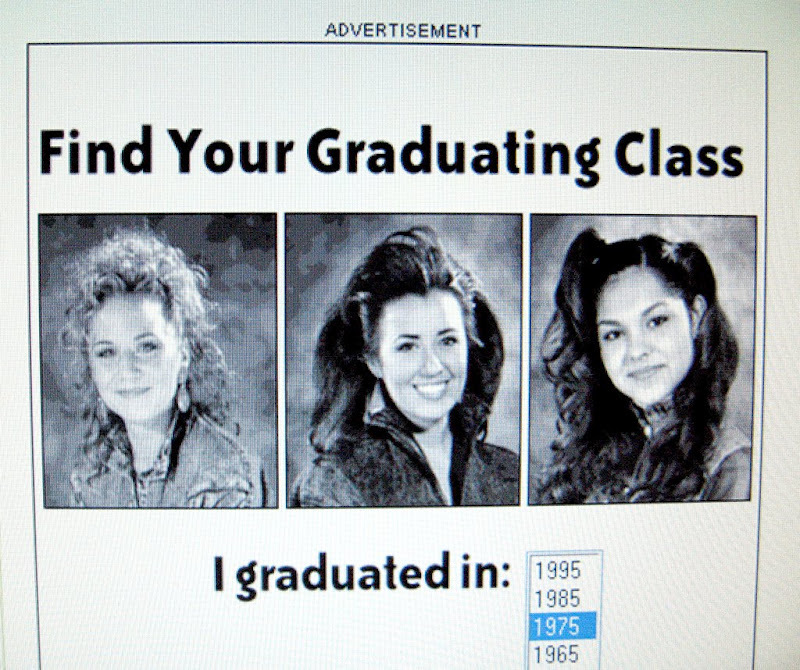 I see that ad all the time and you SO look like the girl in the middle!! Are you sure it isn't you and they are just using your picture without your permission?? lol!! oh and Anne Hathaway? I think your hubs is right on, maybe trying to "get something" also (he's a male after all) but seriously! Just like her! LOVED This!! Your blog is so cute! 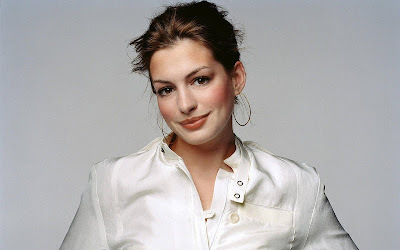 And I can defintiely see the Anne Hathaway resemblence. So jealous of your weekend outdoor dining too. We moved to Monterey, CA from Winston-Salem NC last summer and it is too cold here to ever sit outside. I miss it! haha too funny! 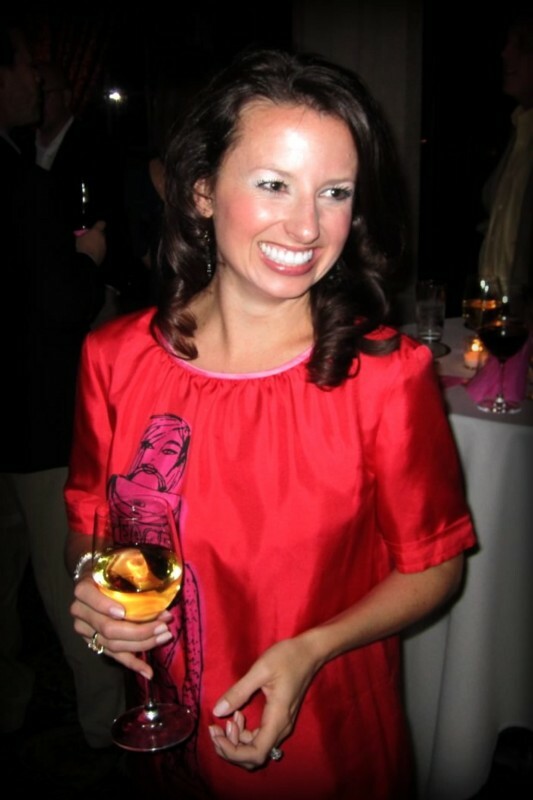 I can see the southern living girl! and Anne Hathaway, maybe your husband is on to something! I've been told Jessica Alba and Nicky Hilton. When I was a teenager, it looked like I might grow up to look like Jessica Alba, but it was not to be, haha. Definately Anne Hathaway! Love this post. I'm catching up on my reading...but I think this would be a fun post (I think). Eleven Years of Hair History -- Now What?